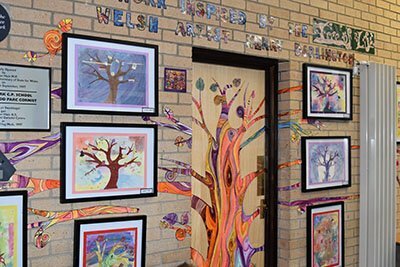 Croeso | A very warm welcome to the website for Cornist Park School. 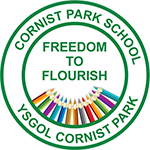 On behalf of the children, staff and Governors, I am delighted to welcome you to the website of Cornist Park School. Cornist Park is a County Primary School with approximately 330 pupils on role, aged 3-11 years. The school serves the expanding Cornist area of the coastal town of Flint in North East Wales. 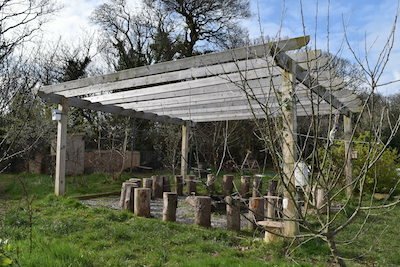 The school was opened in 1997 and is housed in a modern, bright and inviting building and is fortunate to be situated overlooking the beautiful Dee Estuary and neighbouring countryside. Our vision is to create a school community where all pupils experience a sense of worth, pride and achievement. A community which aims to encourage all pupils to engage freely and enthusiastically in their learning, within the contexts of meaningful experiences. We provide a learning environment that promotes potential to be reached, the freedom to flourish and opportunity to excel. Via the website we aim to provide you with useful and up to date information about our school and keep you in touch with everyday life at our busy school. We hope that you enjoy your visit to our website and that you find the information you are looking for. Please feel free to contact the school direct with any queries you may have. 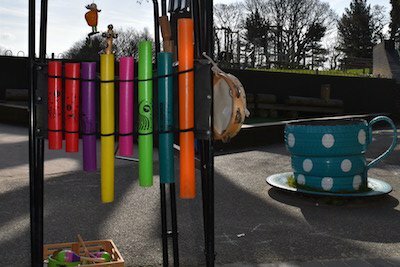 Cornist Park School, Ffordd yr Ysgol, Flint, Flintshire, CH6 5ET.